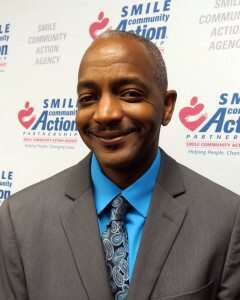 Many people don’t realize that the word “SMILE” stands for the three parishes – St. Martin, Iberia and Lafayette – that the Community Action Agency serves in south central Louisiana. The “E” is added to make the acronym that has served as a symbol of hope to those in need. 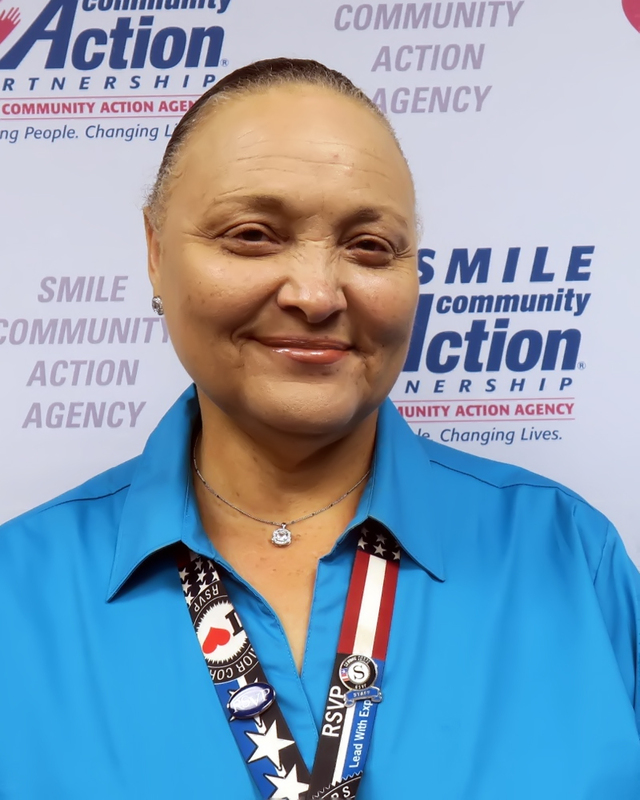 The St. Martin, Iberia, Lafayette Community Action Agency – or SMILE Community Action Agency – or just SMILE – is part of a legacy that dates back to the 1960s. 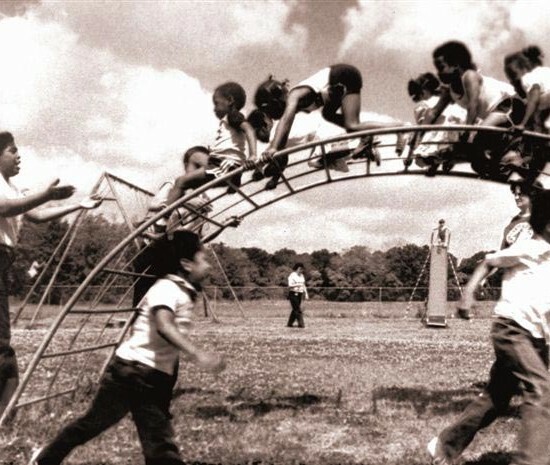 That’s when President Lyndon B. Johnson’s Great Society programs were enacted, resulting in the creation of community action agencies nationwide. The Agency’s community action motto, “People Helping People,” rings across the land, just like it does here in the heart of a region known internationally for its rich culture and traditions. 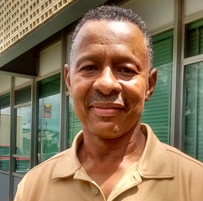 While its spicy cuisine and zydeco music are popular ingredients that draw in tourists, the tri-parish region has had its woes of economic hardships and socioeconomic ills. 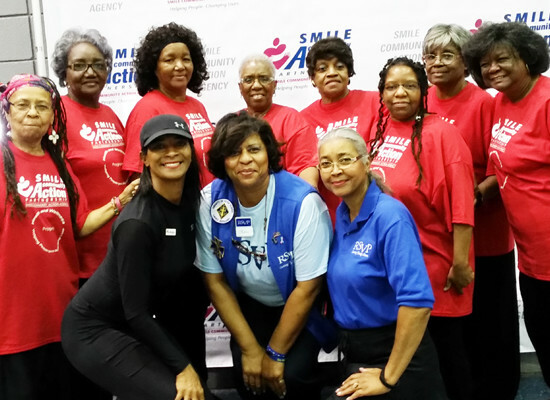 And yet, SMILE remains the tri-parish’s leading anti-poverty agency – dedicated to making a difference – dedicated to making people “smile” in St. Martin, Iberia and Lafayette Parishes. 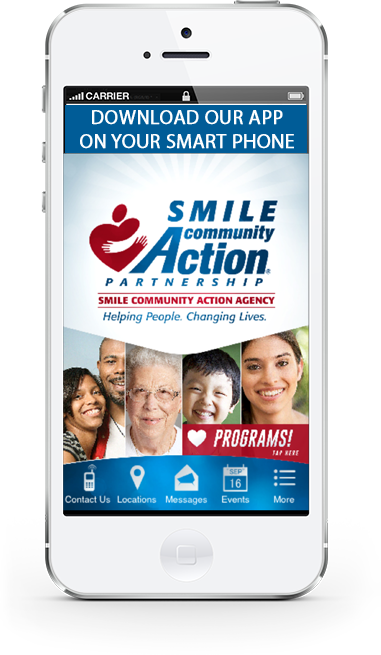 SMILE’s celebration of National Community Action Month in May is what’s going on. The Agency is proud to bring you an event every Thursday in May when we present, “A Series on Poverty.” We’re talking solutions! SMILE relies on donations to leverage our federal, state and local grants, and other revenue. We need discretionary funds so that we can meet the demands of the community. You are welcome to earmark your donations. 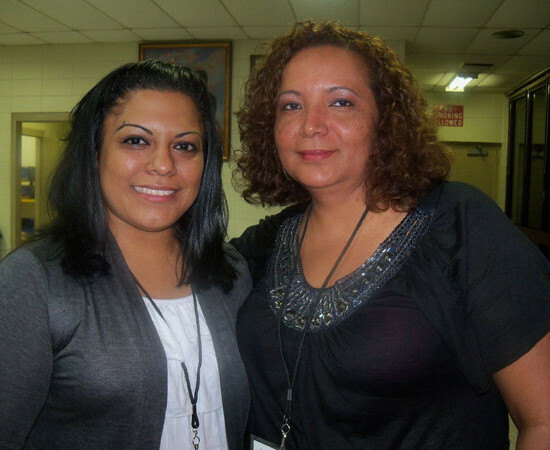 Your donation mean families whose incomes exceed federal program guidelines can be assisted. We don’t want anyone to fall through the cracks. Yes, definitely, a picture is worth a thousand words. We have many photographs that we are happy to share with you. Hover over each one, and you’ll see the category it represents. Committed to the Community shows SMILE in action. We’re also going back in time with scenes from yesteryears with Throwback SMILE: Reflections of the Past. The next category, Keep on SMILE-ing, is some of our favorite photos. 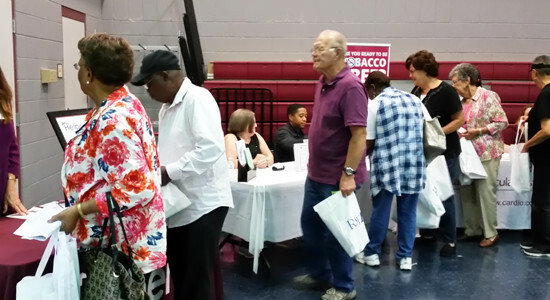 Open House: Come on Over to Our Place showcases Agency events, particularly ones in conjunction with the National Community Action Month in May. ’Tis the Season to be Jolly celebrates our different holidays during the year. Our Children, Our Future focuses on our SMILE STEM Summer Camp and our Afterschool Program. SMILE would not be where it is without our Partners & Supporters: Making A Difference. 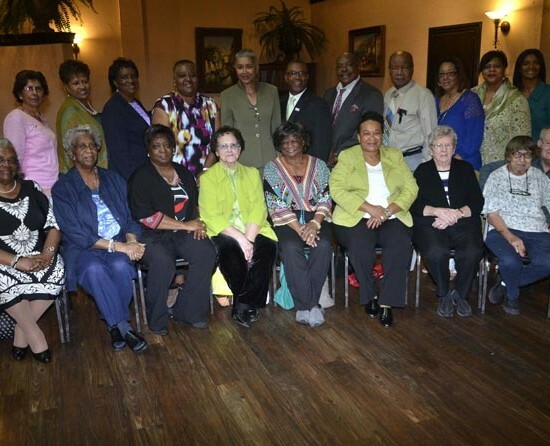 And last but not least, Wise w/ Wisdom is a tribute to our senior volunteers in our RSVP — that’s our Retired and Senior Volunteer Program. View our fiscal report, which is based upon our official audit, June 1 to May 31 annually. Our annual report is our report card to you. It spotlights our funding breakdown, as well as the number of services SMILE provided individuals and families during the time period. Each issue also includes a spotlight on the Agency’s flagship program — Head Start/Early Head Start. Focus is our Agency in-house newsletter, highlighting what is happening at SMILE. We posted it here not only for our staff and members of our governing bodies, but also for you to enjoy as well. If you’re interested in employment at SMILE, we’re interested in having you fill out an employment application, which you can assess here. When positions are available, we will post them. We’re boldly going where we haven’t gone before. Join us on our SMILE Youtube Channel. It will be a learning experience and fun! Our SMILE Board Agenda is posted for the monthly meetings. All meetings, which occur at 6:00 p.m. on the fourth Monday of the month, are public. The Board rotates its meetings among the three parishes, according to its acronym — in other words, they are rotated in this order: St. Martin, Iberia, Lafayette. Got a question or a suggestion? Contact us today! We would love to hear from you. Here’s your opportunity to know these SMILE staff members better. They represent all three of our parishes. SMILE believes in collaboration — leveraging resources with our partners. We are proud to showcase our partners here. They help to make us better, and help to get things done. And we do likewise vice versa.